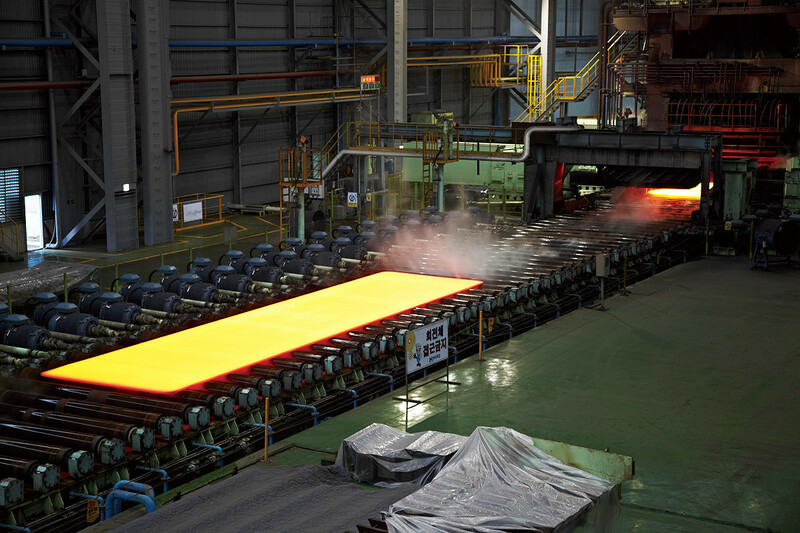 At Hyundai we make our own steel. It’s only through this no-compromise approach that we can ensure everything meets our high standards of precision. It also means we can tailor things precisely, and make all the continual improvements that define the Hyundai driver experience. From spot welding and material handling to cutting, assembling and sealing, our robots deliver a level of precision engineering that is second to none. And because we use our own steel, we can be sure of its consistent quality as well specifying exactly the right grade of steel for specific purposes. 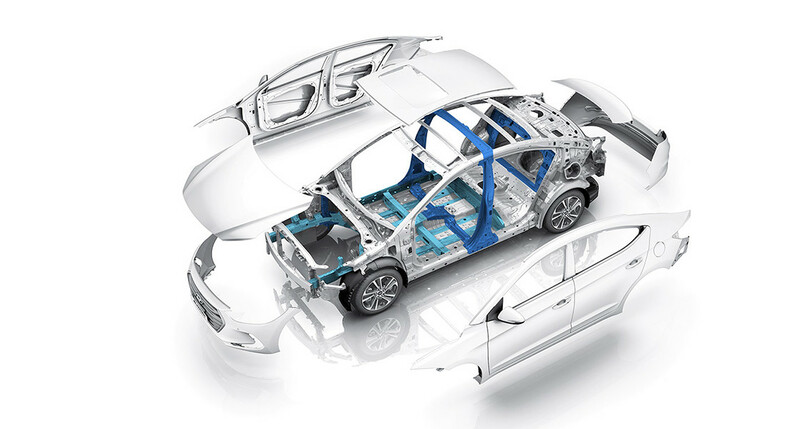 Particular grades of high-strength steel, for example, allow us to build bodywork that is strong where needed, impact-reducing in other places, and which is lighter overall. It’s attention to detail like this, that you can sense in the build quality of your Hyundai. 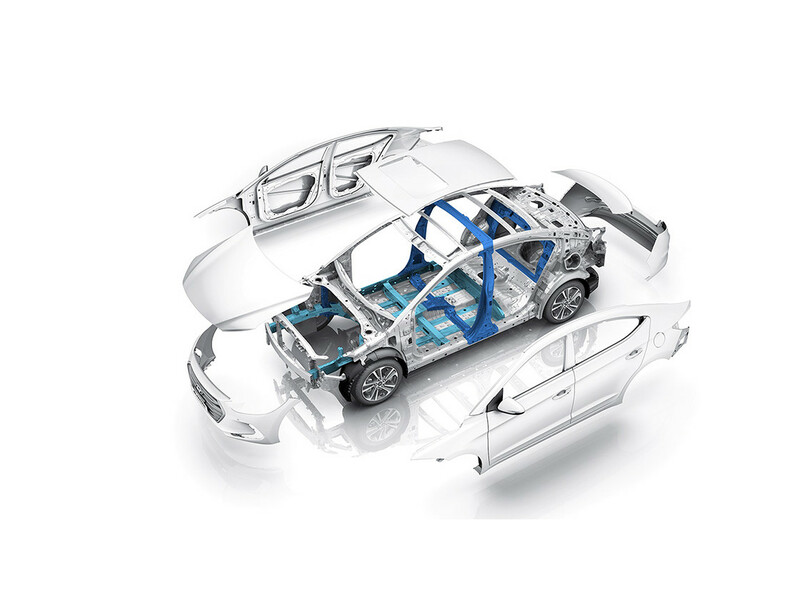 Through our innovations in steel manufacturing, we have increased our advanced high-strength steel’s strength and workability with reduced weight, especially for automobile use. Its strength performance is twice that of normal steel, while the weight of its application parts is 10 percent lighter than normal steel, thereby enhancing fuel efficiency and safety performance. 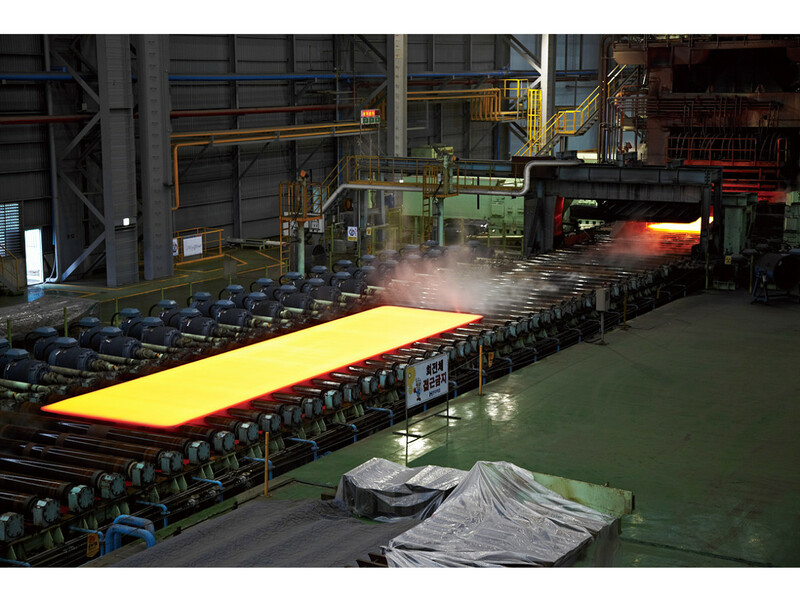 There's a good reason why Hyundai has built up an excellent reputation as a global manufacturer of safe, high-strength steel for the automotive market. 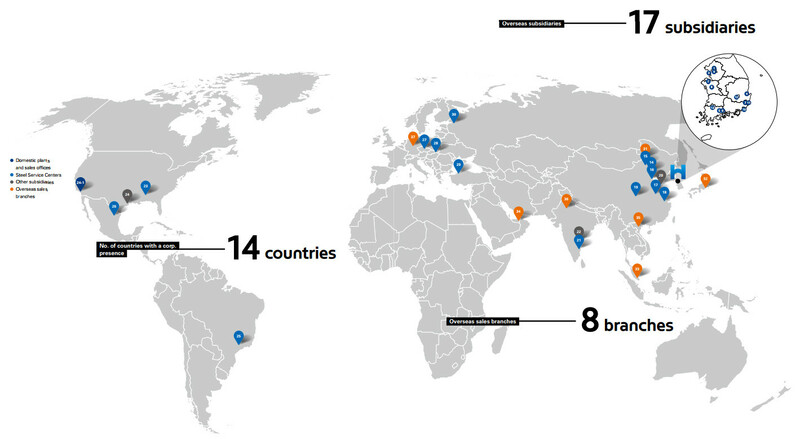 We have seven R&D sites around the world: in Germany, Korea, China, India, Japan and two in the USA. Between them, you’ll find some of the smartest engineers in the world, and a culture where build quality is an obsession. 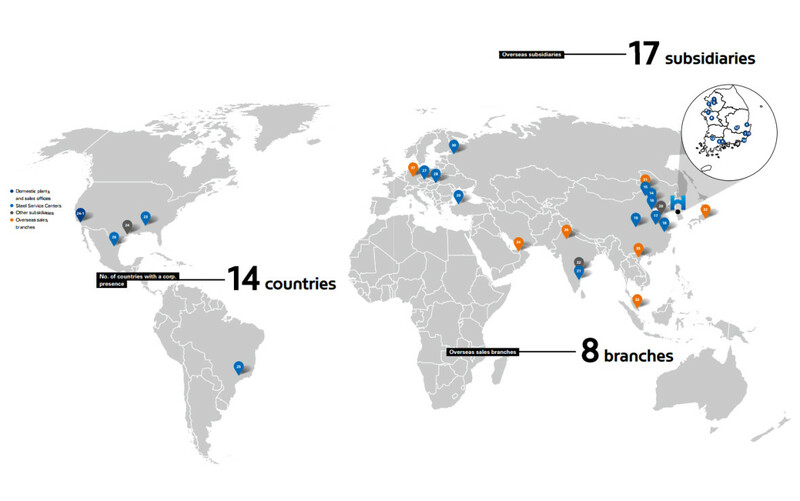 Our proving grounds in Korea and the US cover over 20 million square meters and include every kind of driving environment you can imagine. Belgian cobblestones? Check. Boiling deserts? Check. High-speed circuit? You bet. We even have a wind tunnel test facility that’s the largest of its kind in Asia. It pits our cars against 200km/h winds created by massive 8.4m propellers, and can create all kinds of punishing extremes of weather. When it comes to refining aerodynamic efficiency, it’s the gold standard.